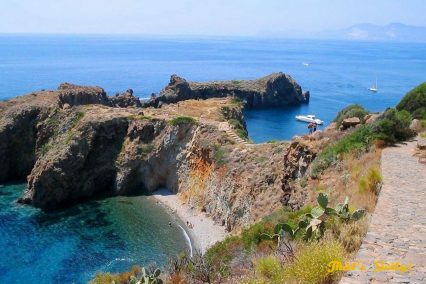 Sicily is overflowing with natural wonders, form Etna, Europes tallest active vulcano, to the salt plains of Trapani, the ancient “stone hedge” style megaliths of Argimusco in the Nebrodi mountains, to the white stone giant staircase “scala dei turchi” near Agrigento, to majestic gorges in Alcantara, Cavagrande, Noto Antico and Buccheri,. 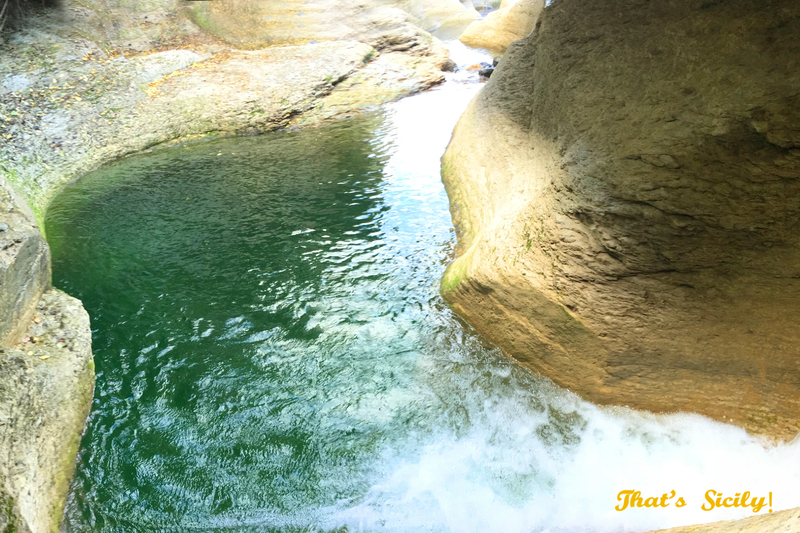 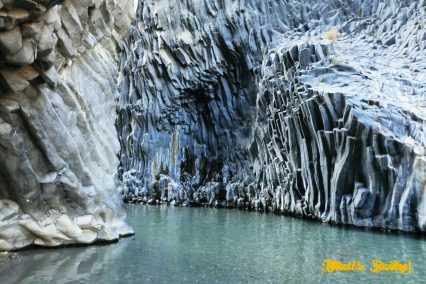 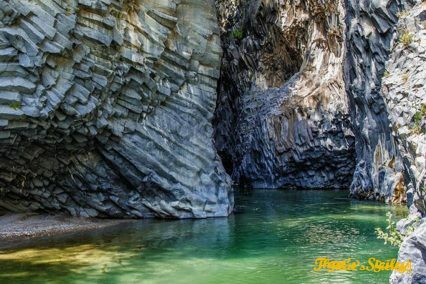 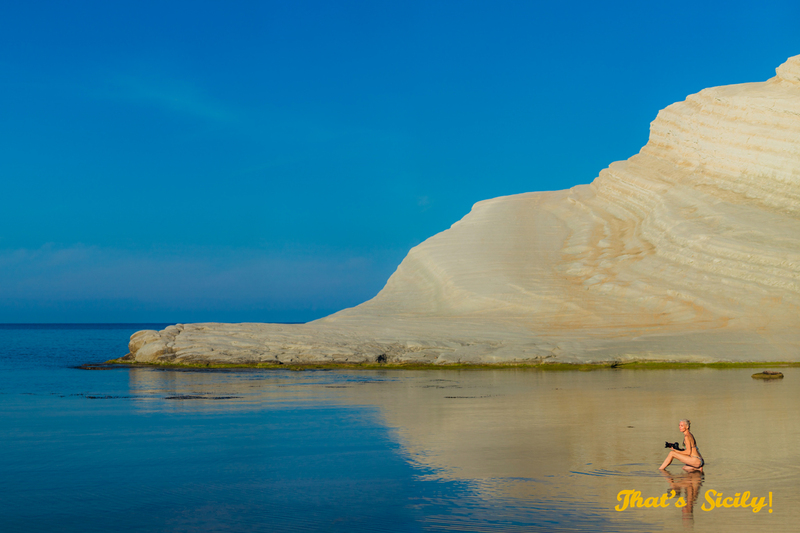 The Mangalaviti, the Rocche del Crasto, natural rock formations made from chalk, and the grottoes of San Teodoro. 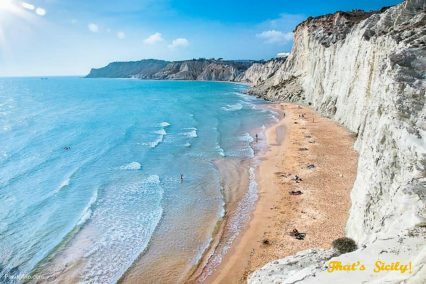 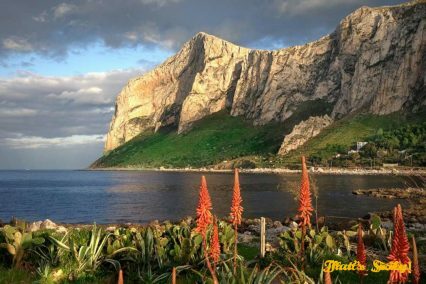 The crystal white beaches in San Vito Lo Capo, inland lakes like the Biviere lake near Cesarò and the Maulazzo lake on the slopes of Mount Soro. 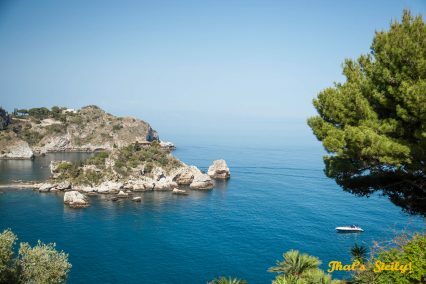 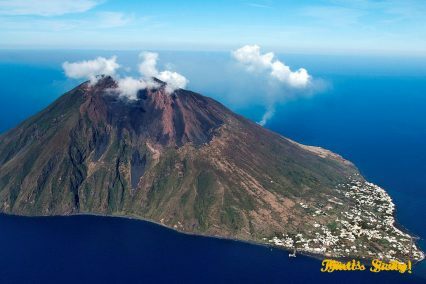 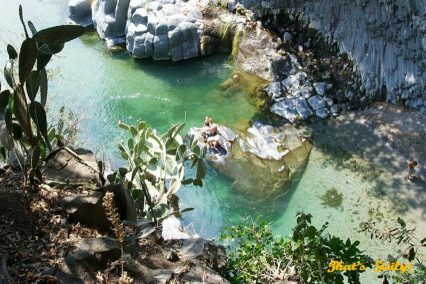 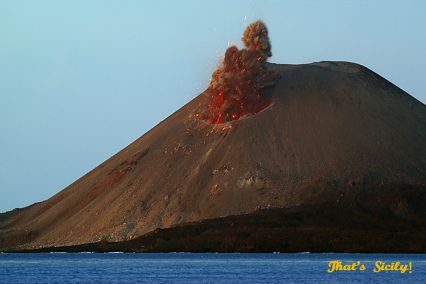 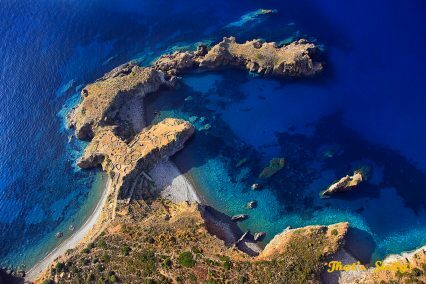 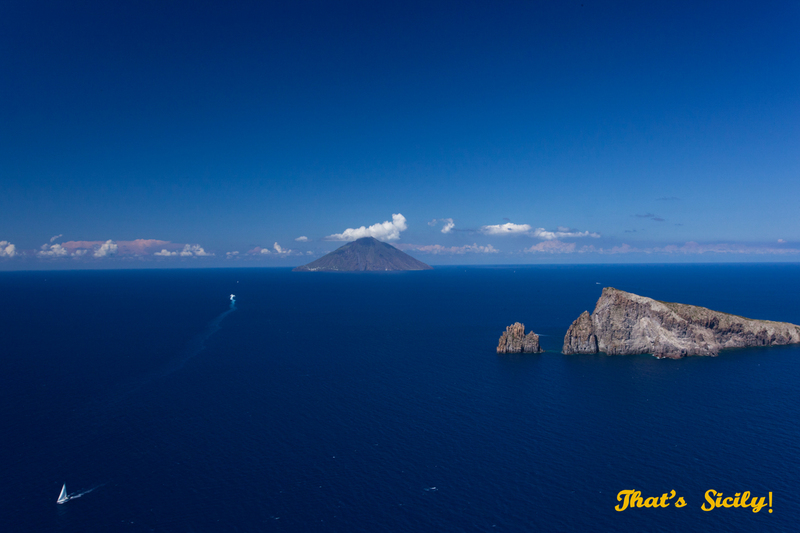 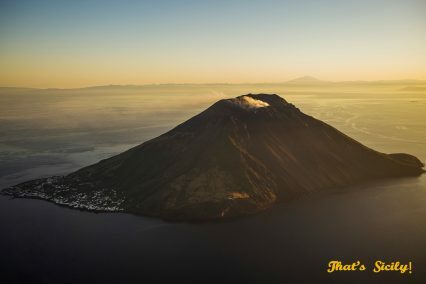 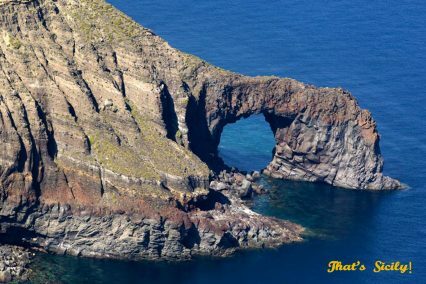 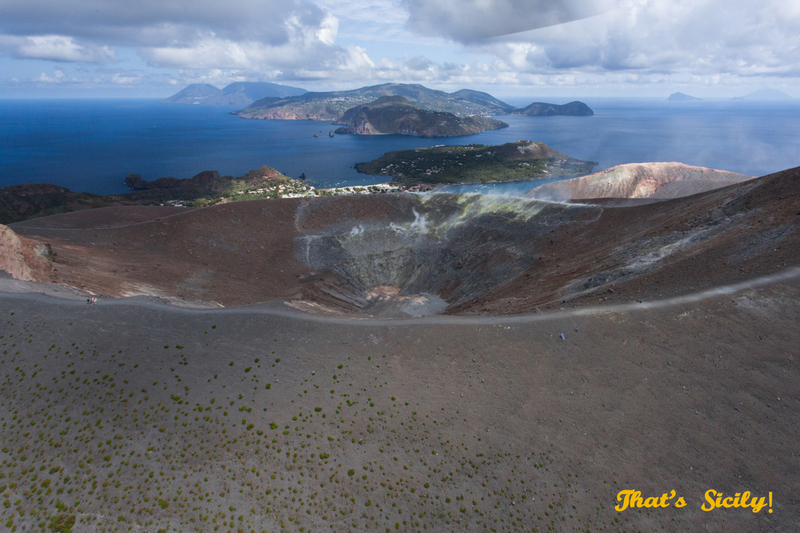 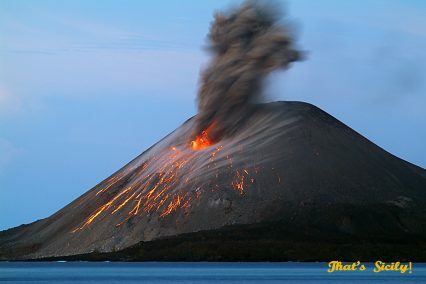 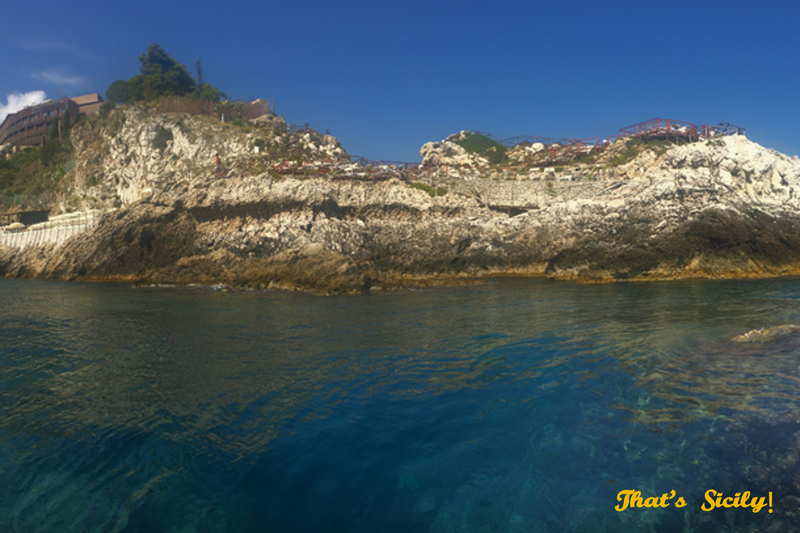 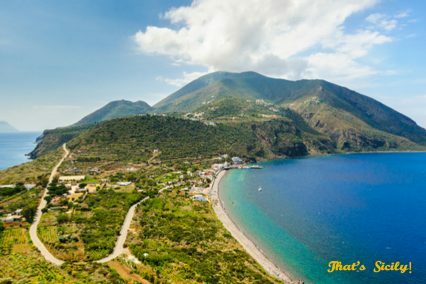 Sicilys oldest forest Malabotta, bird sanctuaries with flamigoes, protected marine reserves, volcanic black sand beaches and mud-baths on the island Vulcano, The super active vulcano Stromboli, the world’s oldest chestnut tree, floating pumice stones in Lipari. 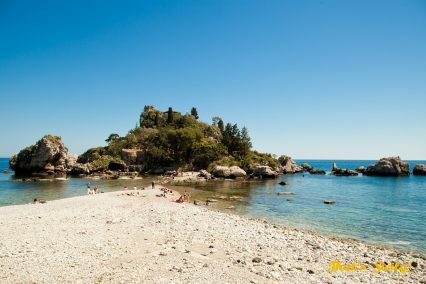 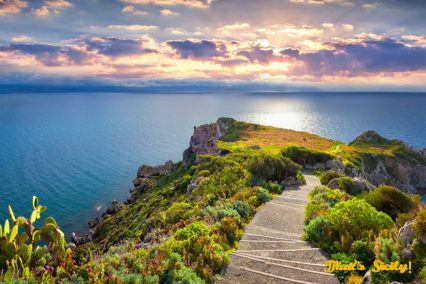 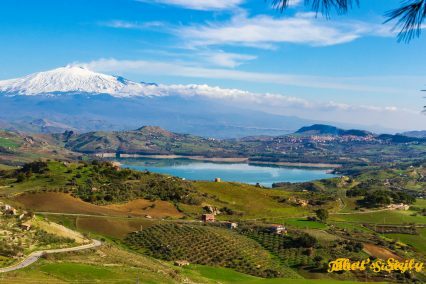 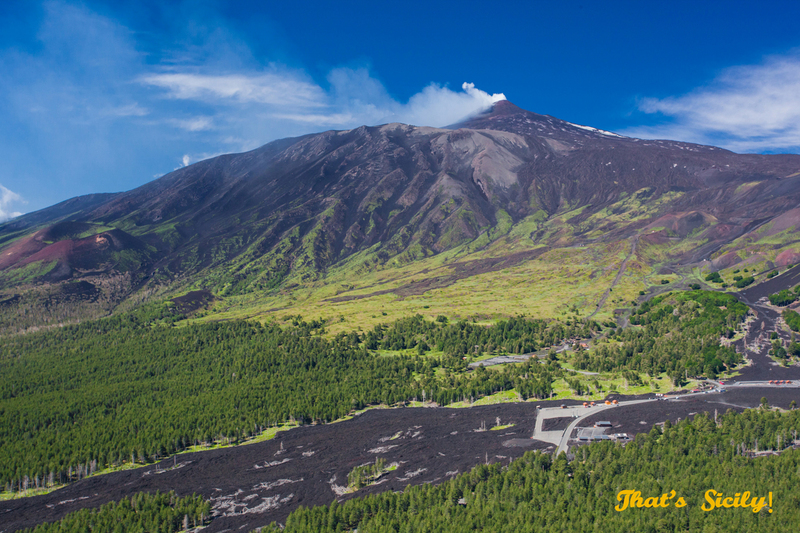 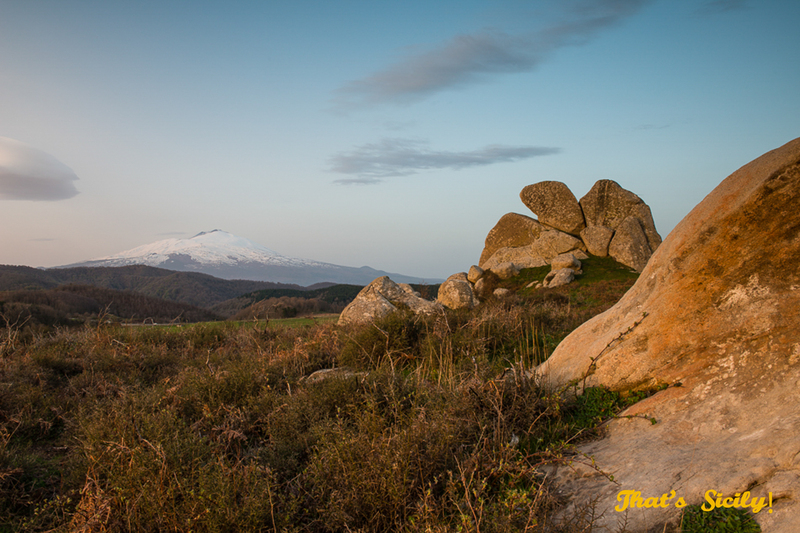 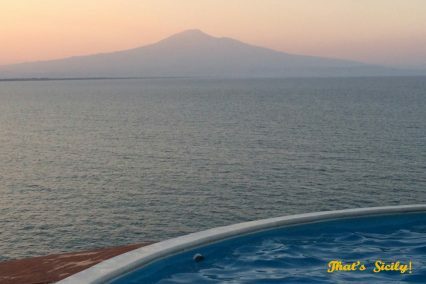 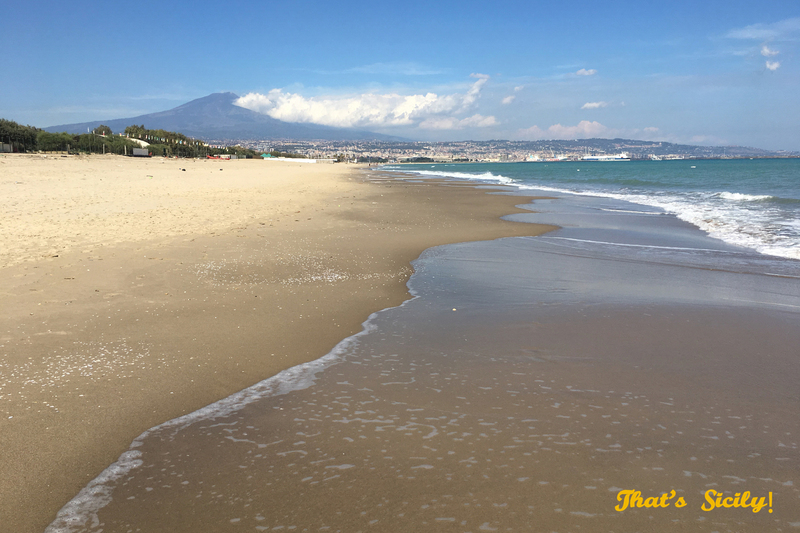 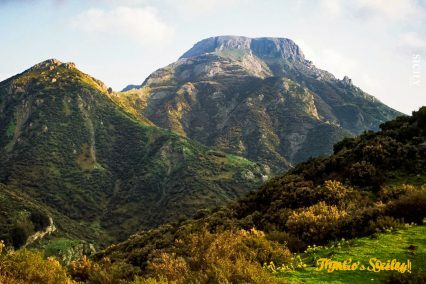 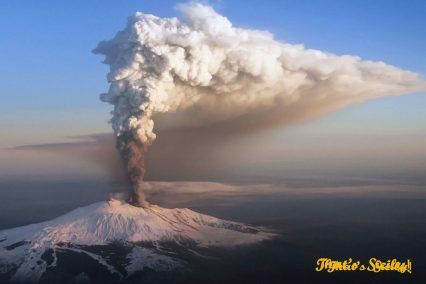 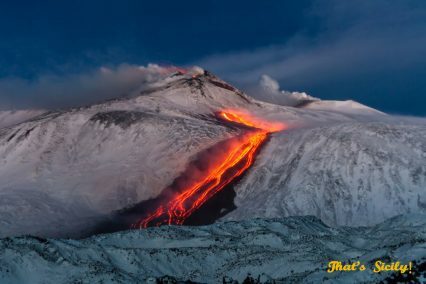 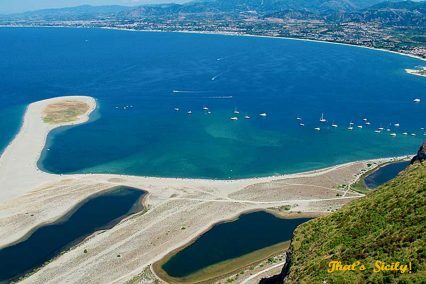 Sicily has 4 outstanding and distinctively different national parks, the Etna National Park, the Parco fluviale delle Gole di Alcantara, Nebrodi National Park and Madonine National Park, with their own fauna, micro climates and rock formations. 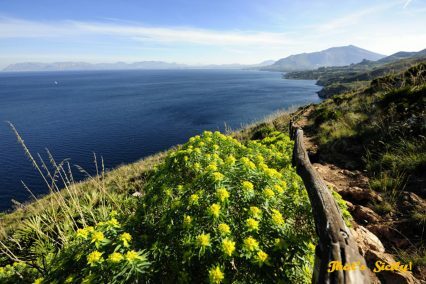 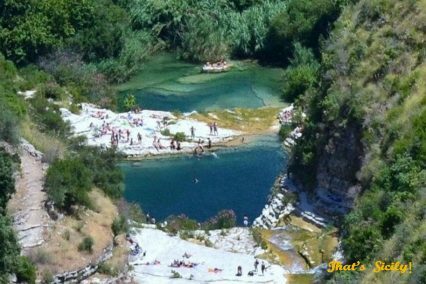 Sicily also has 77 nature reserves. 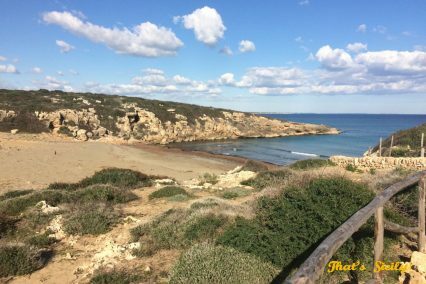 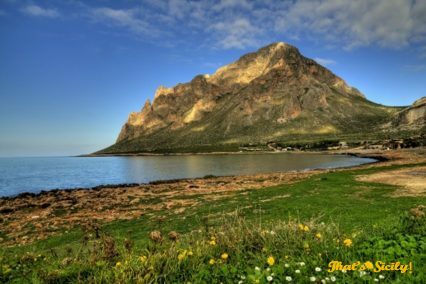 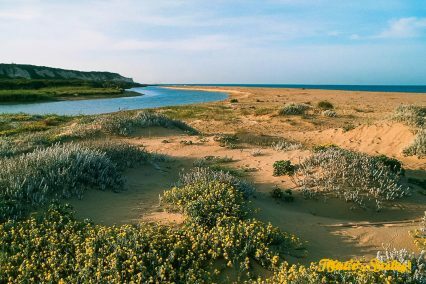 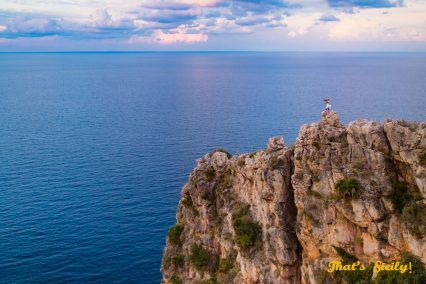 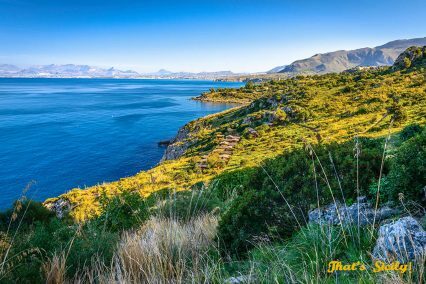 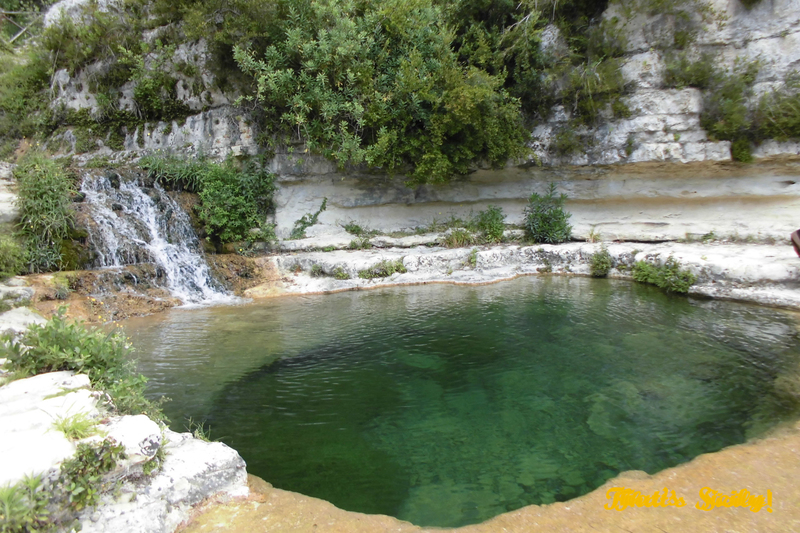 Some of our favourites are: Vendicari Nature Reserve and Wildlife Oasis, Zingaro Nature Reserve and Wildlife Oasis, Capo Gallo Nature Reserve, Trapani and Paceco Salt Pans Nature Reserve, Cavagrande del Cassibile Nature Reserve and Macalube di Aragona Nature Reserve.